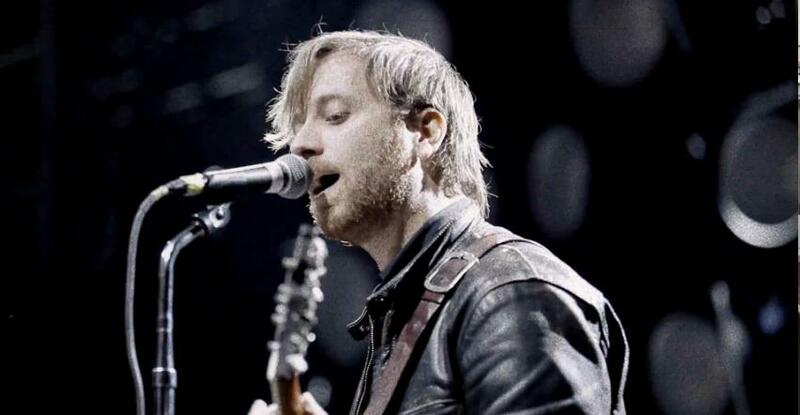 The Black Keys say they never signed up to promote Cheesy Bites Pizza and power tools, so the rock duo has filed federal lawsuits against Pizza Hut and Home Depot for allegedly using the band’s music without permission. This kind of accusation is surprisingly common in the advertising world, an area in which artists have long tried to strike a balance between selling their work and selling their souls. So AdFreak today looks back at five cases of commercial tunes that sparked legal controversy, including this newest allegation. Let’s get litigious!